Young people have always been concerned about their looks. But in recent years this has become more important than ever. This is likely due to social media and the never-ending posting of selfies and other types of online photos. According to the Economic Times, the director at the hair clinic, Dr. Batra’s Group, has reported a drastic increase in the number of 18 to 25 year-olds coming in for a variety of hair treatments. With younger celebrities having undergone hair procedures with great success it’s now popular for the average person under forty to desire these types of treatments. Millennials are now spending large amounts of money on hair transplants as well as other types of hair problems. Just How Much are Millennials Spending on Hair Procedures? The New York Post reported that teenage boys are spending large amounts of money in order to have full heads of hair. One young man in particular stated that he didn’t even put pictures on Facebook anymore because there were just too many jokes made about his appearance. Doctors have stated that teens are paying thousands of dollars on hair transplants, most services being paid for by wealthy parents. While prices can vary considerably depending on the procedure and the individual, they can range from $10,000 to $30,000 and beyond. While this may seem like a costly expenditure, a hair transplant is actually a cost effective procedure. A transplant is a one-time solution verses spending money for years on topical treatments and supplements. In recent years two of the most prominent types of hair transplants include Follicular Unit Hair Transplantation (FUT) and Follicular Hair Extraction (FUE). FDA approved Neograft, is one example of an FUE technique. 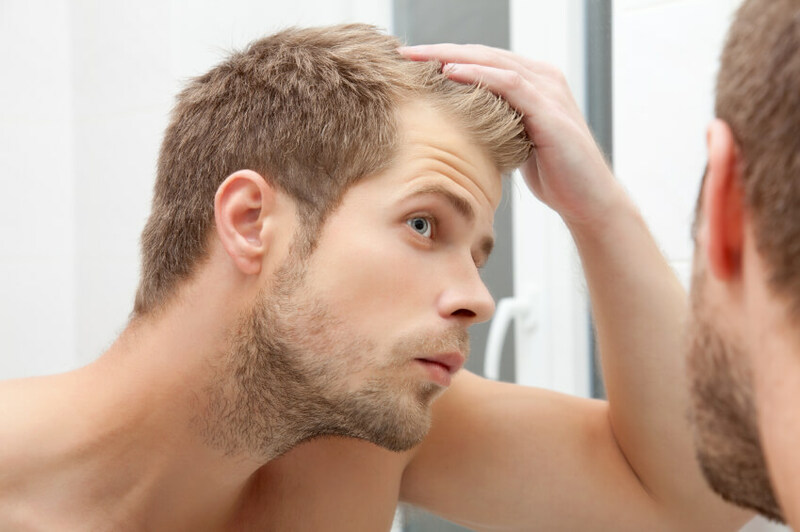 Hair loss can happen to men or woman at all different ages. The hair loss can be a result of an autoimmune disease, certain types of hormone disorders, or inflammation. Metropolitan Vein and Aesthetic Center (Metrovein) offers hair transplants that are individualized to meet each person’s specific needs. With a team of technicians and board-certified physicians they have over 30 years of experience in hair transplantation. Contact Metropolitan Vein Aesthetic Center at 914-295-2202 for a free consultation.